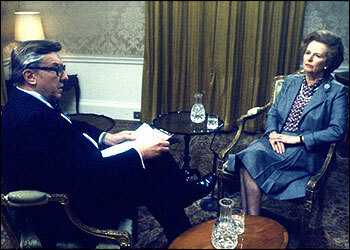 ❚ HE’S TENACIOUS, HE’S FORTHRIGHT, his reputation rests on being the toughest interviewer in British broadcasting. And yesterday he claimed the scalp of his boss, the director-general of the BBC. 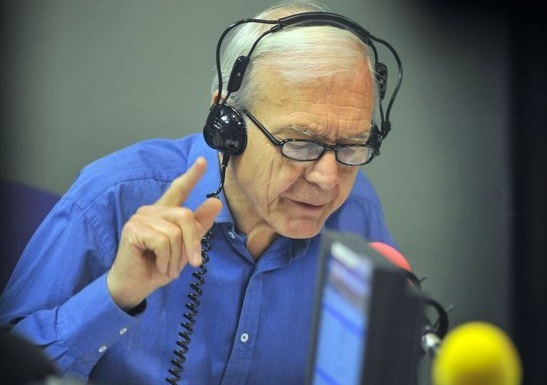 At 8:30am, the nation dropped their marmalade in a united splat on the breakfast table, as John Humphrys humiliated the recently appointed chief of the BBC for not reading the newspapers or listening to his own news service, and for being badly out of touch. That evening, the hopelessly outgunned George Entwistle resigned from the job he had held for 54 days. His own internal report into failures of journalism within the corporation was due to be delivered today. This was the most rousing interview in memory to be aired by the Today programme, Radio 4’s current-affairs flagship renowned for its rigorous journalism. It was historic. Here was the BBC mired in a continuing controversy over investigations into child-abuse and the calibre of its editorial decision-making. Humphrys the grand inquisitor has a cupboard full of industry awards, and this bout was a model case of having the facts on his side, and of an interviewee, the BBC’s “editor-in-chief”, floundering like a novice because he had not marshalled his defence. On and on and on, Humphrys pressed him, and his quarry had nowhere to run. It was a rout. The most disgraceful admission by the hopeless Entwistle was that neither had he read, nor had he delegated a minion to tell him the news of the BBC’s latest crisis broken by The Guardian’s front page hours earlier. Not only that, but he had embarked on the most important interview of his career unprepared. As for how a busy man reads the papers, my own mentor Charles Wintour, editor of the Evening Standard, had to be ready to chair the key editorial conference at 9:10am, after okaying his paper’s first edition. How? He would skim three national papers in the car before reaching the office daily at 8am. An early-bird journalist was employed solely to greet him with the day’s key stories cut from from the entire national press – an instant digest of the burning issues in an era before the internet was invented. That’s how, Mr Hopeless Entwistle. At 10am Wintour read the morning mail: “To help maintain standards of accuracy, I insist that all letters complaining of error [in the Standard] should be shown to me.” That how, Mr Hopeless. 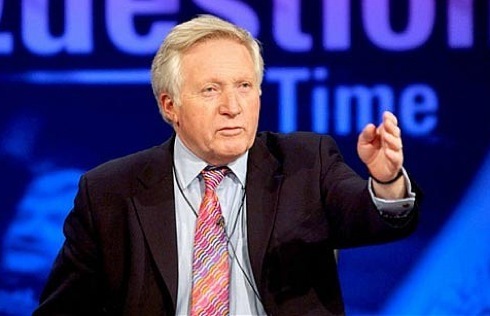 This entry was posted in London, Media and tagged Charles Wintour, David Dimbleby, George Entwistle, interviewing, John Humphrys, journalism, leadership, Robin Day. Bookmark the permalink.